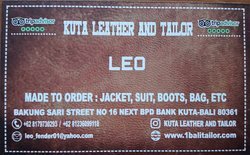 Sweet Bali Tailor is a Professional Tailor, that specialise in bali leather, bali dressmaker, bali suit, bali leather fashion, bali shoes and bag, we are recommended tailor in kuta bali. 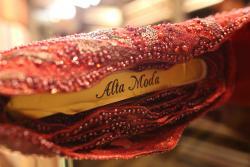 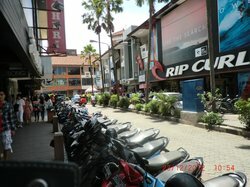 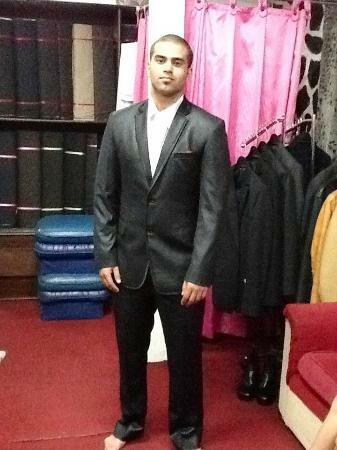 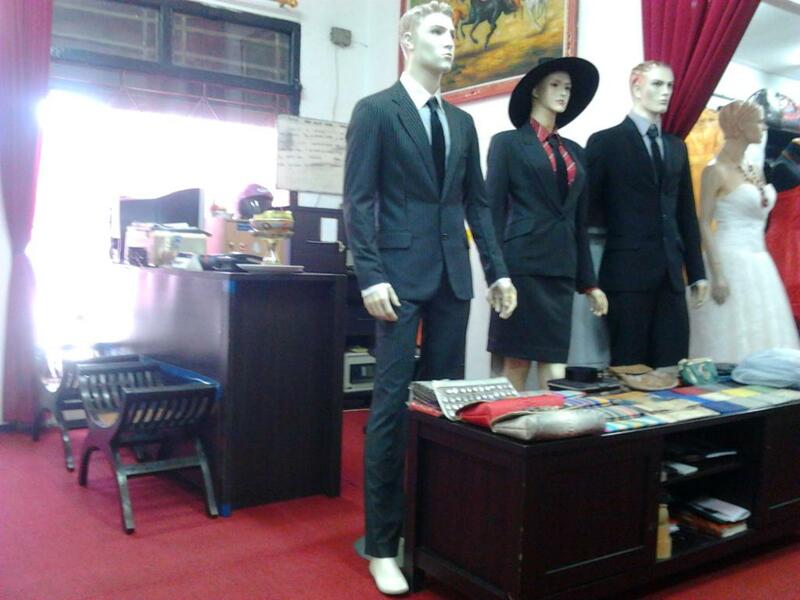 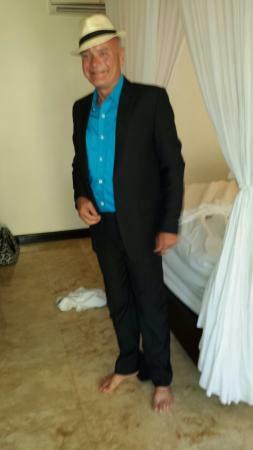 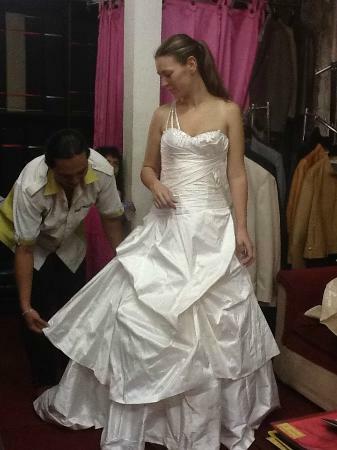 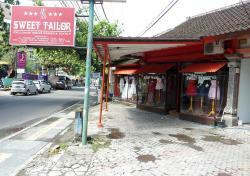 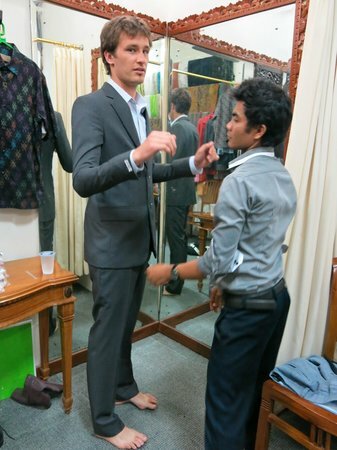 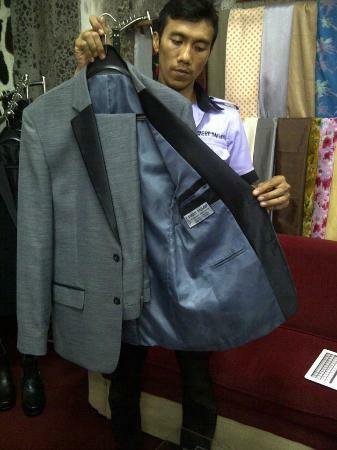 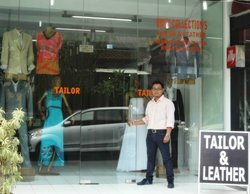 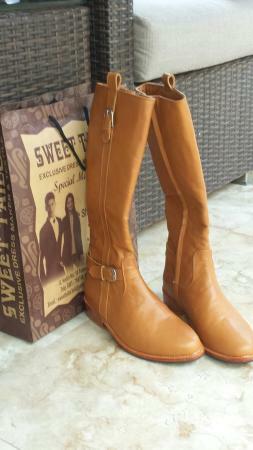 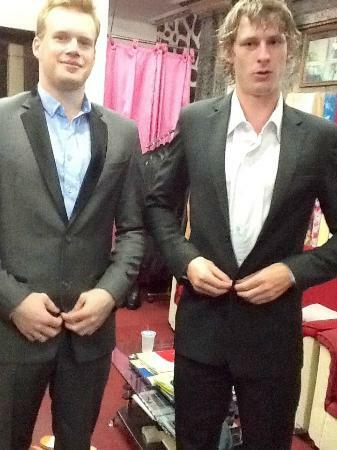 sweet tailor is the best quality and reasonable price.please come and visit us in bali.GOD bless you. 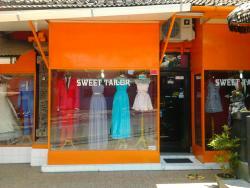 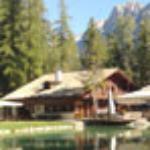 Get quick answers from Sweet Tailor staff and past visitors.